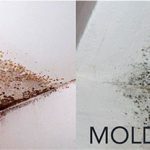 It is this damage that you need to pay attention to; if mold infestation originate from any of said perils, your insurer would have to pay for maintenance and all. Ice forms on the roof gutter and drives water back up under the shingles. The resulting leak makes the attic wet, after which mold forms. While you are at work, a pipe in your house bursts, saturating the drywall. Before you call the company, mold starts forming. 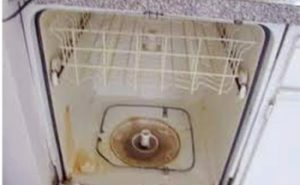 A leak springs off a washer hose and damages everything. The hose is not old and you have managed to control the leak. 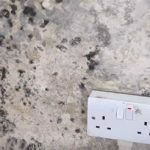 You also have reported the damage as soon as possible but before any mold forms. Those examples above should be enough to give you a general picture of cases in which insurers should cover for the damage. Pipes freeze and burst in the basement and it goes unnoticed for weeks. The basement floor is soaked in a few inches of water and there is mold everywhere. There are broken shingles on old roof that allows water to leak into the attic. 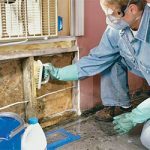 Wood and insulation are saturated and mold grows. Your bathroom is covered in mold. You shrugged it off at first but now you think that your family is getting sick because of that. In those examples (or any other cases of similar nature), there is no way your insurer would want to pay for the damage. And the reason for this is pretty simple as well. 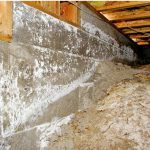 It is your house and you are expected to take a good care of it. Sure, there might be any number of reasons why you are unable to tend to the house as expected but, hey, that is just the logics of home insurance. 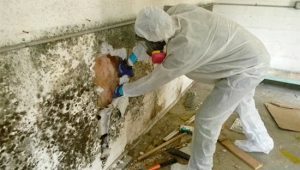 Related Posts of "Does Insurance Cover Mold Remediation"